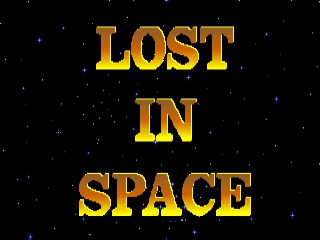 You can play Skunny: Lost in Space on this website so you don't need to download and install the game on your computer. We recommend to use Google Chrome when playing DOS games online. 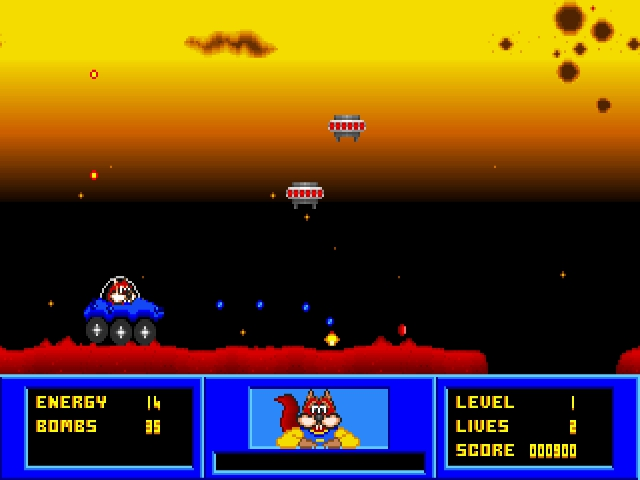 This game is a rework of the Atari Classic "MOONBUGGY". We've brought it right into the 90's with 256 color VGA graphics and some of the weirdest aliens you have ever met. Meet the juggling SCHNOZ and the goo throwing GYRO Schnoz in a non stop game of action and skill. You must jump over large craters, whilst avoiding those mean green aliens, collect our poor Astronauts and recover the stolen satellite dishes.